Nothing says that you are in shape better than a well defined set of abdominal muscles. Who does not want a flat and toned abdominal midsection and who does not enjoy looking at someone that owns a well defined set of abs? If nothing else, one has to respect someone who has worked so hard at attaining something so challenging (but entirely possible) to achieve. 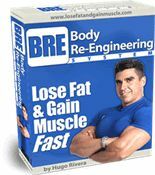 With so many different bodybuilding and fitness training routines out there claiming that their combination of abdominal exercises is the one that will get you the ripped midsection you are looking for, it is difficult to know what works and what doesn’t. Belly fat is many people’s worst nightmare and has plagued our society for years…until now! 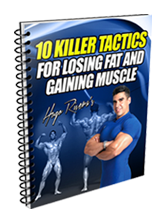 The secret to rapid fat loss is to combine a good fat-burning diet with the proper bodybuilding training routine. Add to that a good abdominal routine, and having a toned midsection will become a reality. 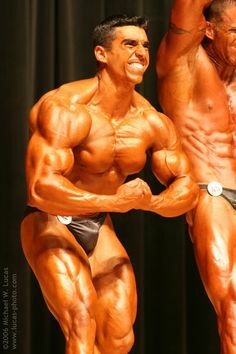 There is no rocket science behind it as long as you make your bodybuilding goals realistic (not expecting to have abs in 6 weeks if you have 60-lbs of fat to lose) and you stay consistent. 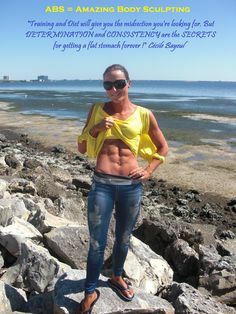 And since we are talking about how to get abs and abdominal training routines, one question that I often get is how to get rid of the stubborn belly fat in the lower abdomen. While many people think that performing leg raises will burn off the body fat in that area, unfortunately this is a myth. 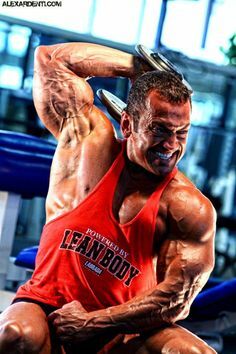 Leg raises will harden up and shape the lower abdomen, but unless the proper bodybuilding diet is followed, as we just previously discussed, body fat will not be burned. However, leg raises are a great exercise to get the lower abdomen in shape so that when you lose the extra body fat you can display an impressive set of lower abs.